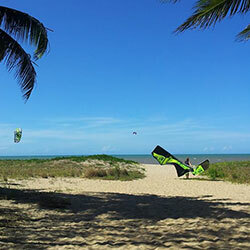 Kite Surfing is an easy to learn, compact, three-dimensional sport. GET ON BOARD CAIRNS SUP IS HERE. EASY TO LEARN, FAMILY FRIENDLY FUN. 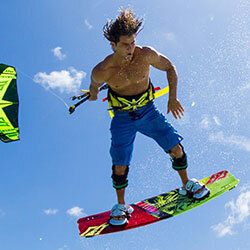 STOCKING ALL THE LATEST KITES, BOARDS AND MORE FROM NAISH AND NORTH. Kite Rite offers packages for everyone. 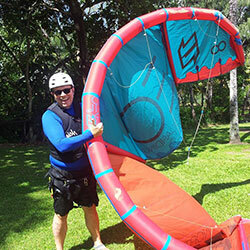 From group lessons held over the weekend, to one-on-one tuition with personalised attention, we can customize a kiting package that is right for you.